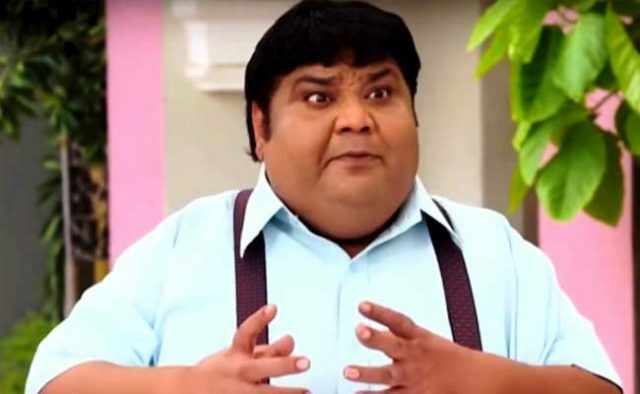 Tarak Mehta Ka Ooltah Chashma Star Kavi Kumar Azad, Who plays the role of Dr Hansraj Hathi in the popular show Tarak Mehta Ka Ooltah Chashma, passed away today (July 9) morning. This came as a big shock not only a viewer but to his co-stars as well. ‘Tarak Mehta Ka Oaltah Chashma’ breathed his last at a Mumbai hospital, reportedly. Dilip Joshi, who is seen playing the role of Jethalal in the show is shocked by kavi’s demise. According to the source, the actor was supposed to attend a meeting today with the entire Star cast and the producer of the show, but he informed the producer Asit Kumar Modi that he is unwell and hence, he won’t be able to make it. Three- four hours ago, around 12 PM, he suffered a massive heart attack and was admitted to Wockhardt Hospital at Mira Road, Mumbai. “He was an amazing actor and a very positive person”. Apart from working on the small screen, Azad had also featured in a few films including Amir khan’s Mela and Funtoosh. He truly loved the show and always came for the shoot even if he was not feeling well. He was very “sweet and kind” person. He was recently part of the 2500 episodes celebration too but towards the show’s 5000th episode. He was too cute and spread the love for all through his comedy. “His death news came as a shock to all of us. It happened suddenly. Dr Hansraj Hathi was loved by the audiences across all age groups. For some, he was the adorable uncle, while for others he was Laughing Budha of Tarak Mehta Ka Ooltah Chashmah. His close friend and con – star Dilip Joshi Aka Jethalal were shocked to hear the news. He is currently in London and had shot with him last week. Dilip Joshi Aka Jethalal says ” He called today morning that he is not well and will not be able to come for a shoot and later we got the news that he passed away and the little Tapu Aka Bhavya Gandhi also took to his Instagram page and posted an adorable picture with him. And captioned it as, “I will hold on to this hug… Sleep with ease.” Jethalal telling he always Motivated me to work hard. He also has an eating Joint called Kusum Rolls. He was a foodie in real life also. He is stable. Mandar Chandwadkar Aka Bhide visible to an entertainment portal spot boy that it is a big shock as they were supposed to shoot but then they came to know that the actor is unwell, so the team decided to let him rest and work without him. 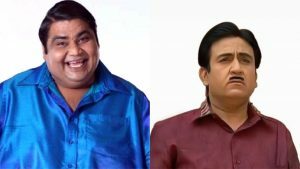 ‘Tarak Mehta…. ‘ we lost him to a massive cardiac arrest today morning.